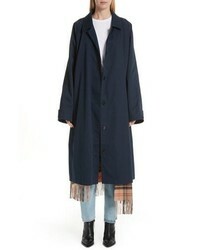 Vetements Logo Waterproof Car Coat $1,225 Free US shipping AND returns! 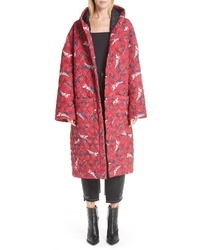 Vetements Spider Man Padded Coat $1,465 Free US shipping AND returns! 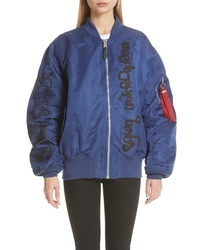 Vetements Lightweight Reversible Bomber Jacket $1,790 Free US shipping AND returns! 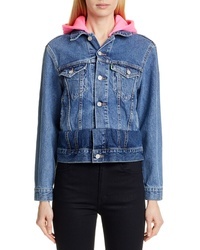 Vetements Contrast Hood Denim Jacket $1,820 Free US shipping AND returns! 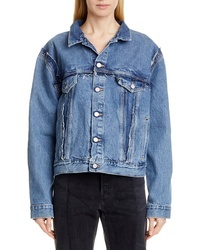 Vetements Double Sided Denim Jacket $2,120 Free US shipping AND returns! 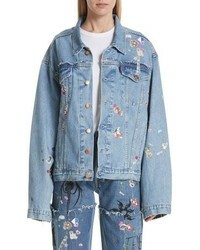 Vetements Sticker Oversized Denim Jacket $2,535 Free US shipping AND returns! 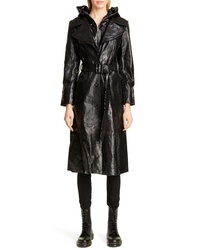 Vetements Mask Leather Trench Coat $3,790 Free US shipping AND returns! 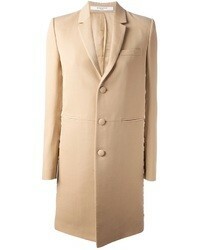 Vetements Scarf Trench Coat $3,280 Free US shipping AND returns! 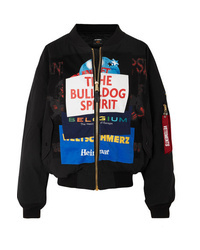 Vetements Oversized Patchwork Shell And Jersey Bomber Jacket $1,268 $2,535 Free US shipping AND returns! 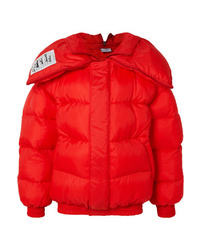 Vetements Oversized Appliqud Quilted Shell Jacket $1,197 $3,990 Free US shipping AND returns! 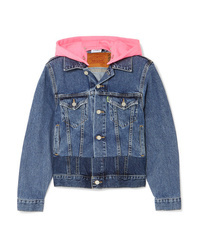 Vetements Hooded Embroidered Neon Jersey And Denim Jacket $1,820 Free US shipping AND returns! 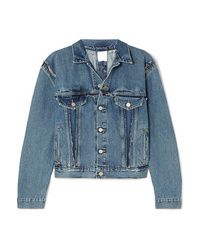 Vetements Double Sided Distressed Denim Jacket $2,120 Free US shipping AND returns!